Android : Dear Donald J. Trump: One of the great things about America is that you and I and Congress don't get to regulate free speech, whether it's on Twitter or The New York Times or Popular Mechanics. Also, why are you gutting pre-existing conditions health care coverage? 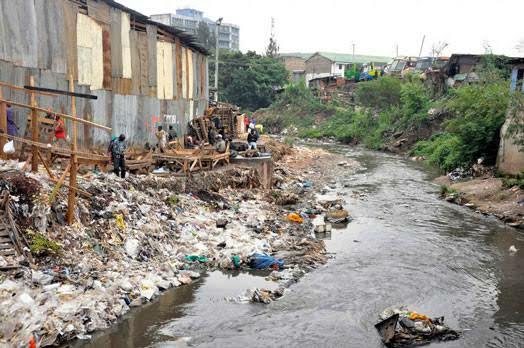 Android : This a photo of Nairobi River. See the kind of havoc that plastic litter cause especially during the rainy season. iPhone : It's 10 AM on a chilly, rainy day and it's messing with your pain. Which strain do you prefer? If you chose Hybrid please reply with which one to educate others. iPhone : #TuesdayThoughts #RepublicansForImpeachment of #Obama- There, I fixed it. Android : Help us in securing a future that will aid and save hundreds of lives! We, students of Glocal Medical College are in dire need of help!